Vegetable Frittata in four stages: sautéing the vegetables, covering with eggy mixture, cooking until brown on the top and serving with a spring salad. We’re celebrating Mother’s Day this weekend in the U.S. and I always think a delicious and healthy brunch is the best way to relax, spend time with your family and celebrate mamas everywhere. I love frittatas and serving them as a brunch dish is perfect: they are filling, nutritious and you can add in all sorts of extra special ingredients for a special occasion. Using seasonal ingredients like asparagus and leeks makes this frittata perfect for springtime too. I like to use lots of different colored vegetables to make the whole frittata look like a big bouquet of flowers! This frittata goes perfectly with my massaged kale salad and a delicious glass of champagne or a mimosa. Happy Mother’s Day! Note to mamas: please do not make this on Mother’s Day. You should have a lie-in and get someone else to make this for you! In a large skillet, heat 1-2 tablespoons olive oil. Add all the chopped vegetables and sauté, stirring occasionally until they are soft. Season with salt and pepper. In a bowl, whisk the eggs and season with salt and pepper. Pour the egg mixture over the vegetables. Cook for 3-4 minutes until bubbles appear. Add small pieces of the goat’s cheese to the top of the frittata. Meanwhile, heat up your broiler or grill in your oven. Transfer frittata to a broiler and broil for 7-10 minutes until the top of the frittata is golden brown. Remove from oven and slice into quarters. 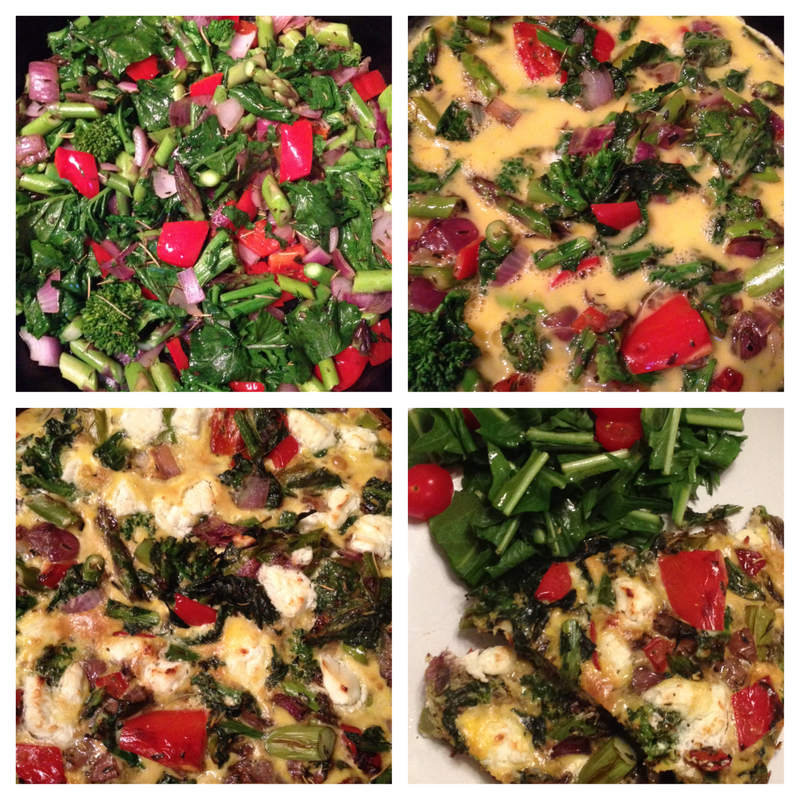 This frittata is part of my clean eating and detox program. 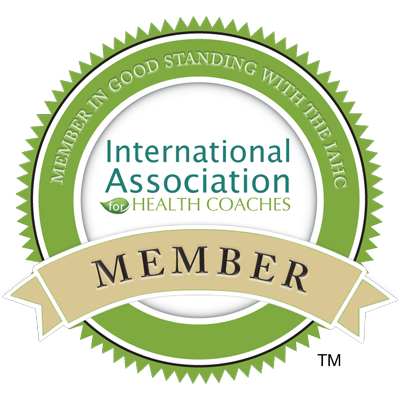 If you are looking to lose weight, feel healthy and lighter for spring and summer, contact me today to sign up for the next detox group!